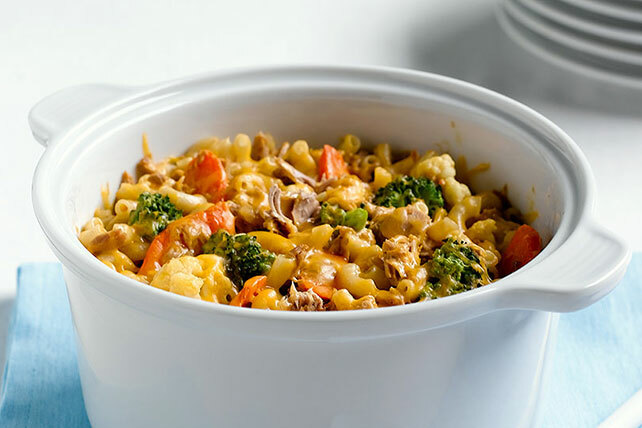 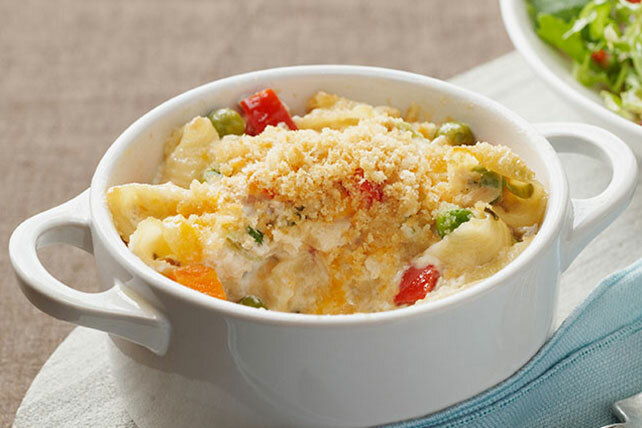 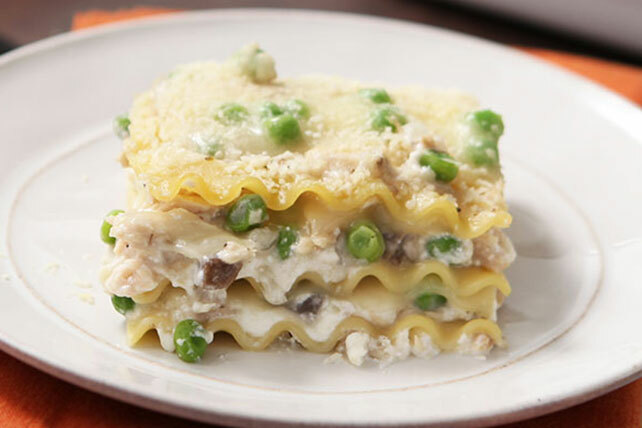 If you don’t have a favorite tuna casserole recipe already, you’ll find it here. 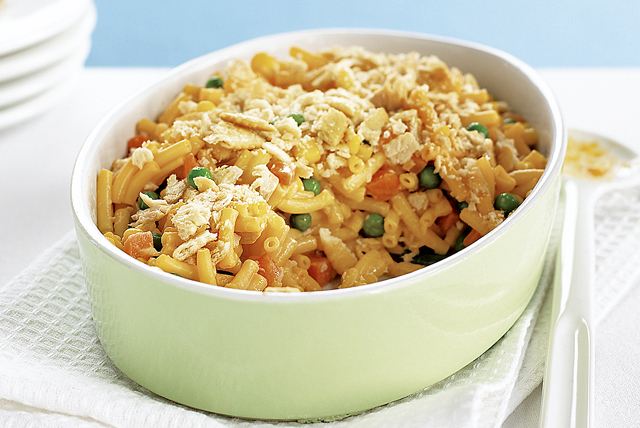 And even if you do—you’ll find ways to up your tuna casserole game! 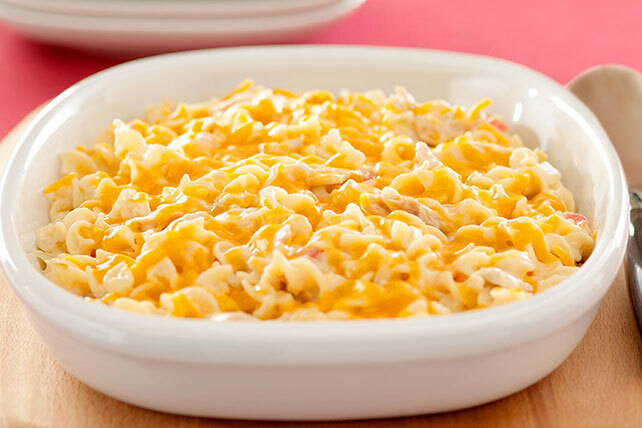 This hot dish has long been a favorite of potluck parties and family reunions, and can range from rustic versions (just like mom’s!) 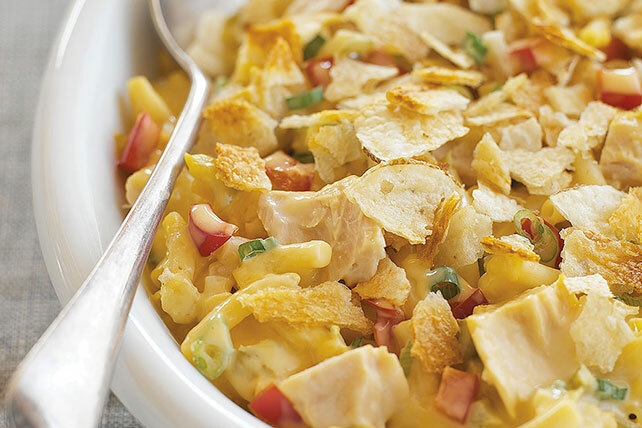 to more elegant fare. 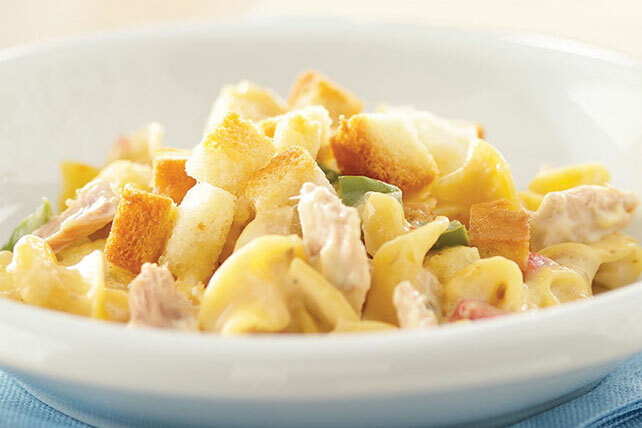 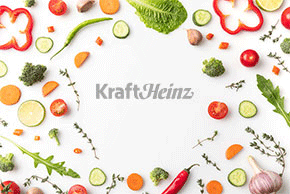 (You know, the kind more likely to be referred to as “seafood casseroles.”) For more terrific ways with tuna, take a look at our tuna salad recipes.